The start-up phase of the race horses is slowly ending and the gallop season begins. 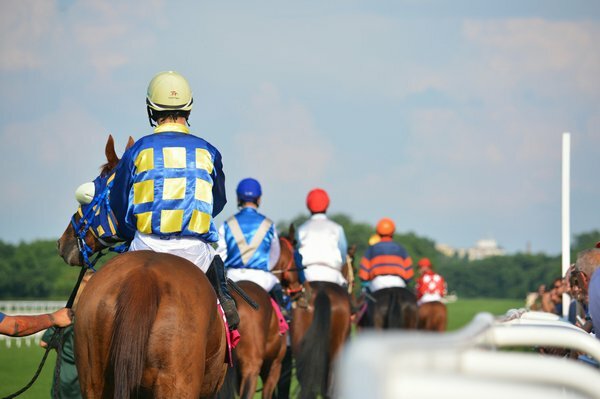 The first race day at Kincsem Park will be on 31 March, Sunday. Oxford Theshpian, outstanding horse from the Szenttamási Stable, will also toe the line on the opening day with his favorite rider Stanislav Georgiev on his back. Go Oxford Theshpian!